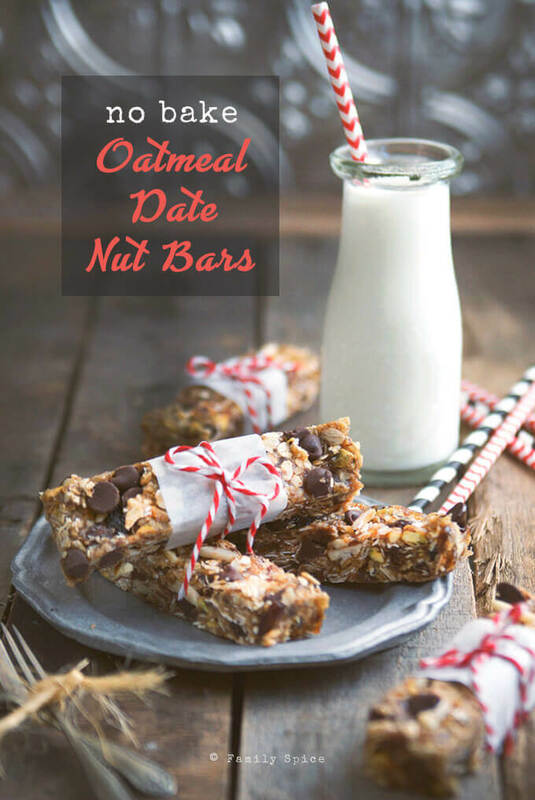 Keep that oven off and whip up a healthy snack bar for you family with this recipe of Chocolate Chip No Bake Oatmeal Date Nut Bars. It is been hot and humid in San Diego these past few weeks. And we are just not used to this kind of weather. Since California has been in a dangerous drought, and there are fires all over the state, we are all a bit nervous this time of the year. For San Diego, the weather turns hot late in the summer and lasts into fall. So as the kids are getting ready to get back to school, the weather is perfect for pool parties and beach days. Many homes in SoCal do not have air conditioning since we are spoiled with mild temperatures all year long. Luckily, we do have a/c. But it still doesn’t mean I’m ready to sweat it out in the kitchen if I don’t have to. 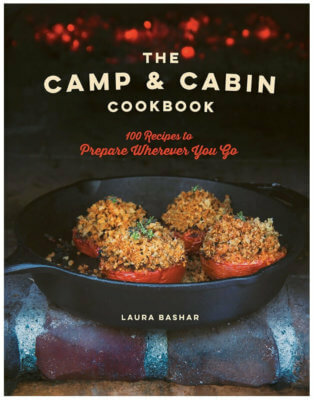 There has been a lot of grilling and outdoor cooking happening over here this summer. These easy-peasy No Bake Oatmeal Date Nut Bars are perfect for these hot days, or frankly any days you don’t feel like working too hard or turning on the oven. And if you want to get school ready for a quick after-school snack, morning breakfast bar or a sweet and healthy treat for the lunchbox then these are the bars for you! We Persians love our dates. My husband is always calling them nature’s candy. They make these bars not a sugary sweet, like you find in those store-bought bars filled with corn syrup, but with a deeper, fruity sweetness. 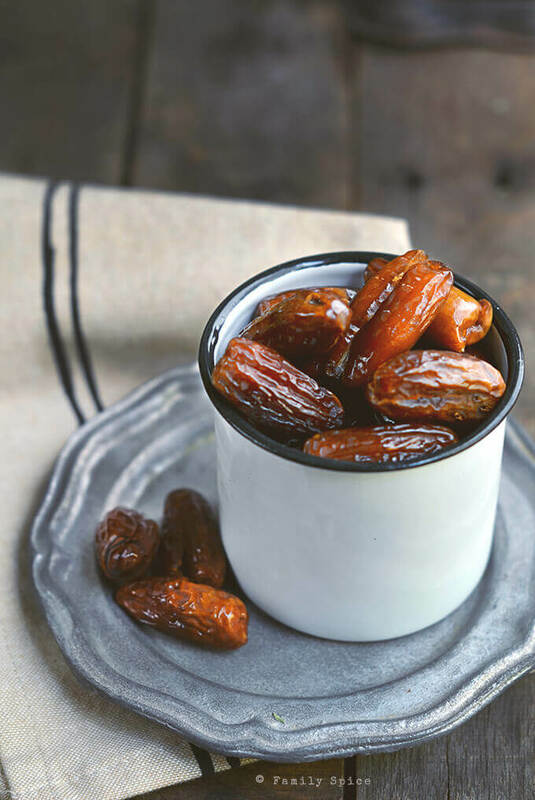 Dates are high in potassium, magnesium and dietary fiber. They are also a good source of vitamin B-6, copper and manganese. 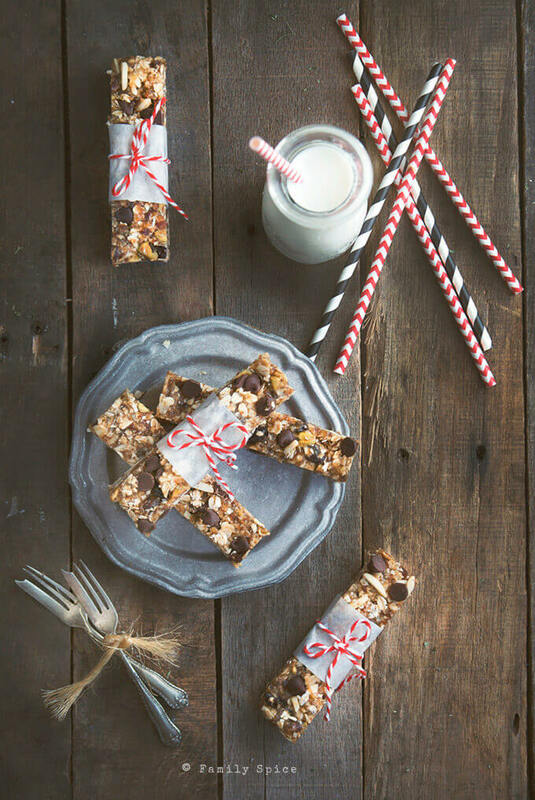 Don’t worry, you don’t have to tell the kids that these bars are healthy! Sweet dates are what makes these bars naturally sweet with just a little bit of honey added. 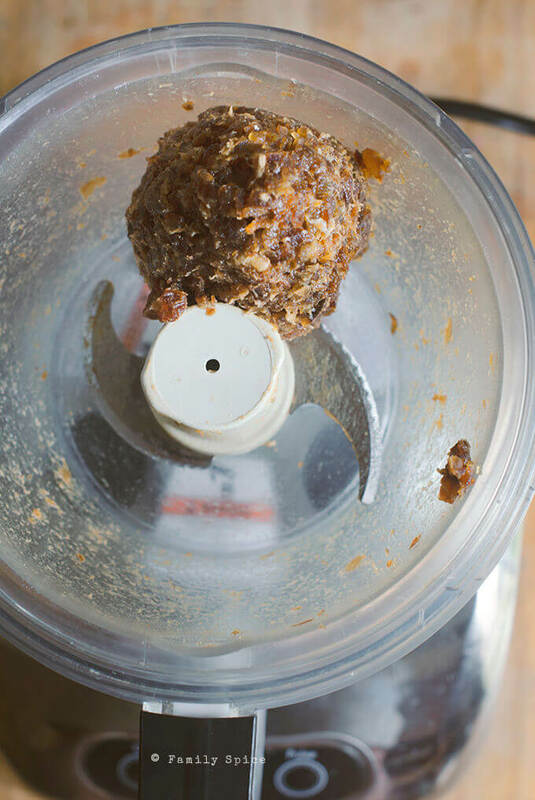 The dates get mashed up in the food processor and then mixed with honey, peanut butter, oatmeal, chocolate chips and other high energy fixin’s. To keep the sugar low, I like to use dark chocolate chips. I have found that the kids don’t notice the healthy stuff if they see chocolate chips! These bars are a great way to get a jump start on your day or to help you power through those sluggish, even humid, afternoons. 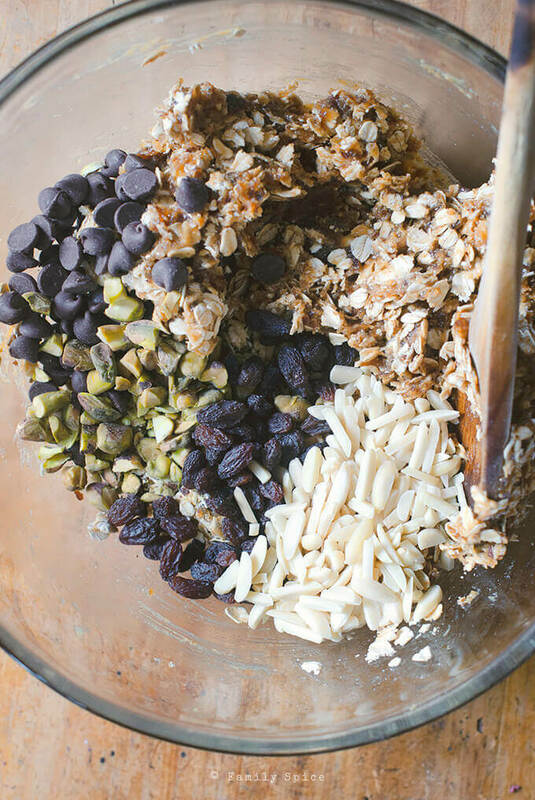 You can use any of your family’s favorite mixture of nuts. I chose our two favorites, pistachios and almonds but you can also use walnuts, pecans, peanuts or macadamia nuts. 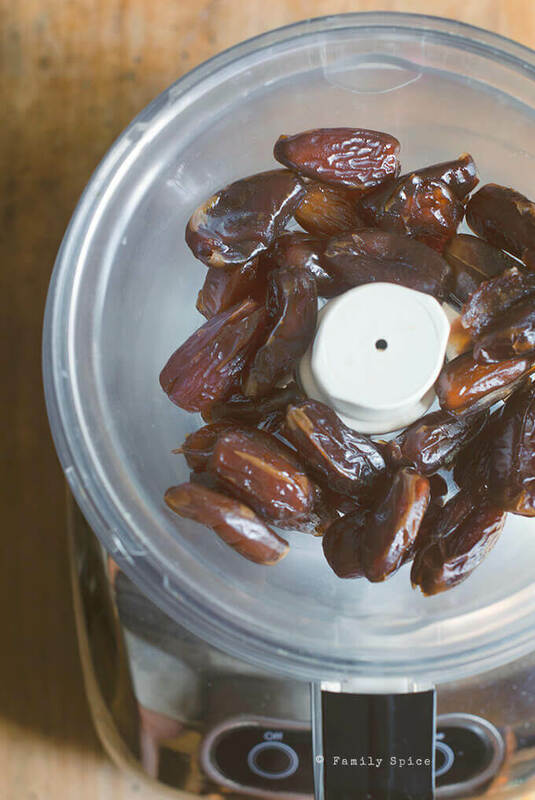 If you don’t want to mix in raisins, substitute with dried cranberries or chopped dried apricots. I may not be mentally ready to give up sleeping in and lazy summer days, but the first day of school is around the corner. It will be a little bittersweet as my oldest, the Professor, is a senior in high school. I bet these bars would work well packed up and shipped off to a college dormitory! Coat a loaf pan with non-stick spray and line with parchment paper. 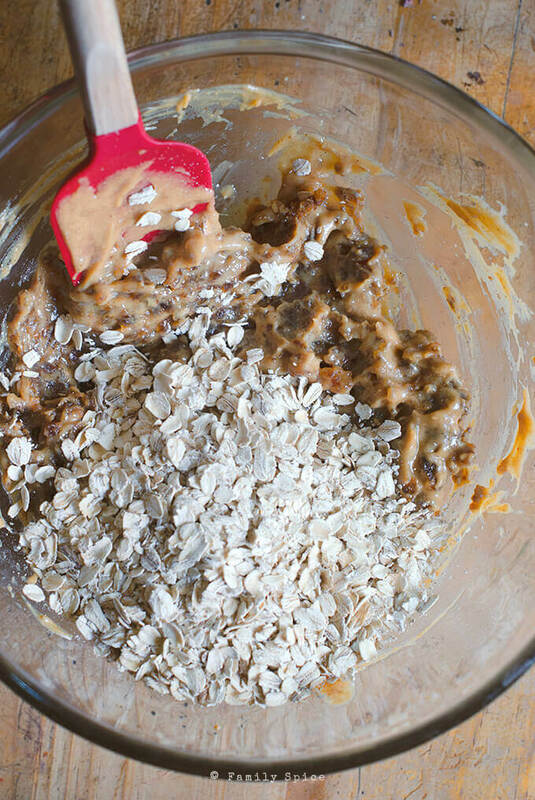 Press oatmeal mixture evenly into the prepared pan. Cut into even pieces and serve. Serving Suggestions: You can also use walnuts, cashews, dried apricots and green raisins. Instead of peanut butter you can use cashew or almond butter. Thank you, Kristen. That means so much to me!